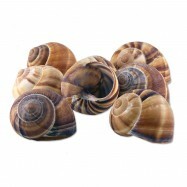 These Achatina snails from Indonesia are of standard quality. 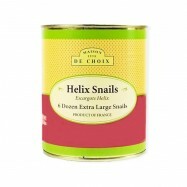 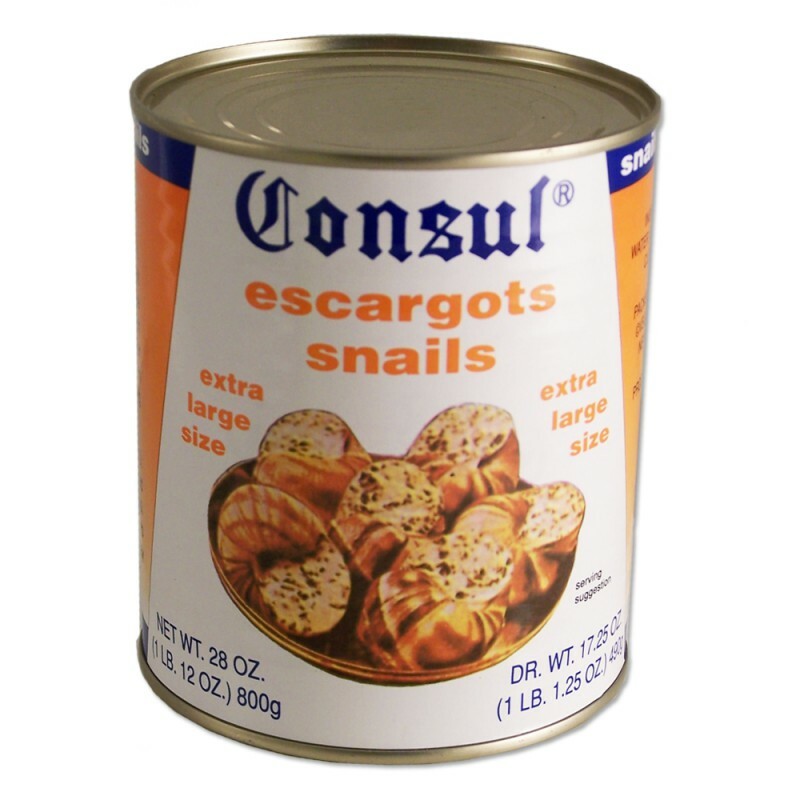 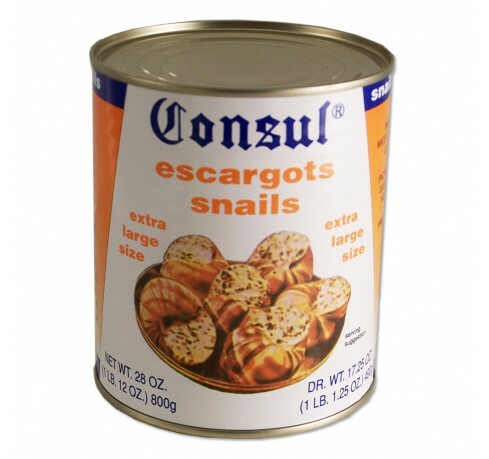 They are an inexpensive alternative to the tastier French Helix and Burgundy snails. 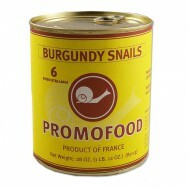 Comes in 2 cans of 28oz and 72 snails each.